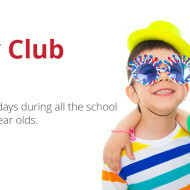 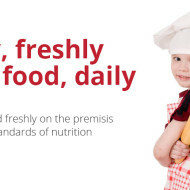 We offer full daycare , 7:30am until 6 pm, Monday to Friday and have a range of packages to suit you and your family, including both fee paying families and fully funded eligible 2,3 and 4 year olds. 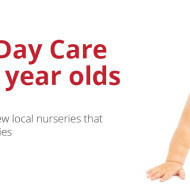 Our brand new nursery has is equipped with the latest facilities for your inquisitive toddler! 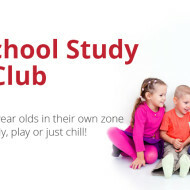 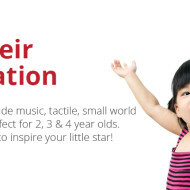 We have a full range of fun, educational activities to keep your little learner happy!